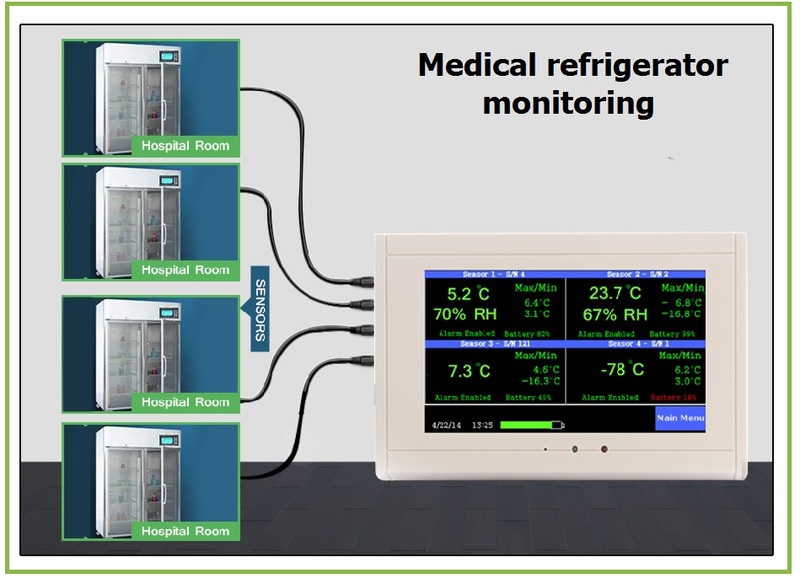 This infographic shows our temperature sensor system for measurement and recording temperature of medical refrigerators, plasma freezer, blood bank, vaccine refrigerator etc. 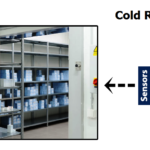 Please read more on our entire range of temperature sensors for medicine refrigerators, life care applications, pharma applications etc. being supplied in United Arab Emirates. 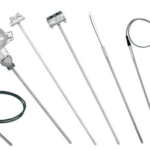 Vacker provides all kinds of temperature sensors for life care and pharmaceutical applications in United Arab Emirates (Dubai, Abudhabi, Sharjah, Al Ain, Ras Al Khaimah & Fujairah) and other countries in the Middle East.